The Employee Retirement Income Security Act (ERISA) regulates many employee benefit plans — standardizing the claims and appeals process. Though ERISA provides some useful protections for individuals, in practice, the big insurance companies know how to work the claims process in their own favor. At the Law Offices of Michael Bartolic, our Oak Lawn ERISA lawyers are committed to holding employers and insurers accountable. We represent individuals, not companies or insurers. Our law firm fights to help our clients get access to their benefits. To get a free review of your ERISA claim, please do not hesitate to reach out to our Oak Lawn, IL ERISA attorneys today. It should be noted that ERISA requires claimants to exhaust their administrative remedies. In effect, this means that most people must file an internal appeal before they can bring their ERISA claim to federal court. In many cases, our Oak Lawn ERISA lawyers have successfully resolved claims for our clients during this stage of the appeals process. This is ideal: Litigation can be lengthy and it can be risky. We want to get you and your family the full benefits you are owed, as soon as possible. At the same time, if your employer or the insurance company fails to handle your claim properly, our trial-tested Oak Lawn ERISA lawyers are always ready to take your case to court. 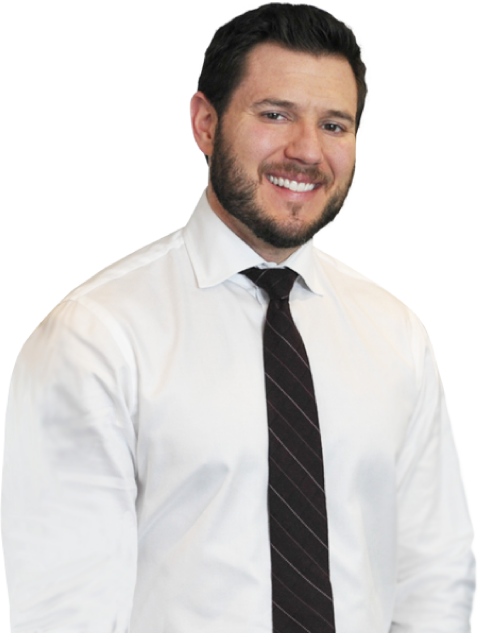 At the Law Offices of Michael Bartolic, our legal team has deep experience handling all types of ERISA claims. Was your ERISA claim denied or underpaid? Do not give up on pursuing full benefits. If you need help from an Oak Lawn ERISA lawyer, please do not hesitate to contact us today. Case evaluations are strictly confidential and free of charge.